We often hear different emotional poems from Chief Minister Punjab Shahbaz Sharif in different Jalsas and Ceremonies but do you Know he can also play Table Tennis?? If you don't believe me then watch this. 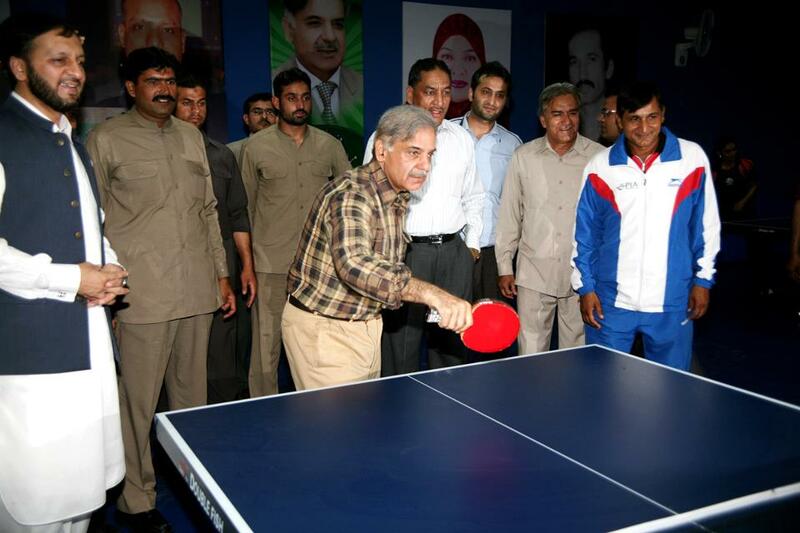 This is a photo of Johar Town where he inaugurated a new Sports Complex by playing Table Tennis.